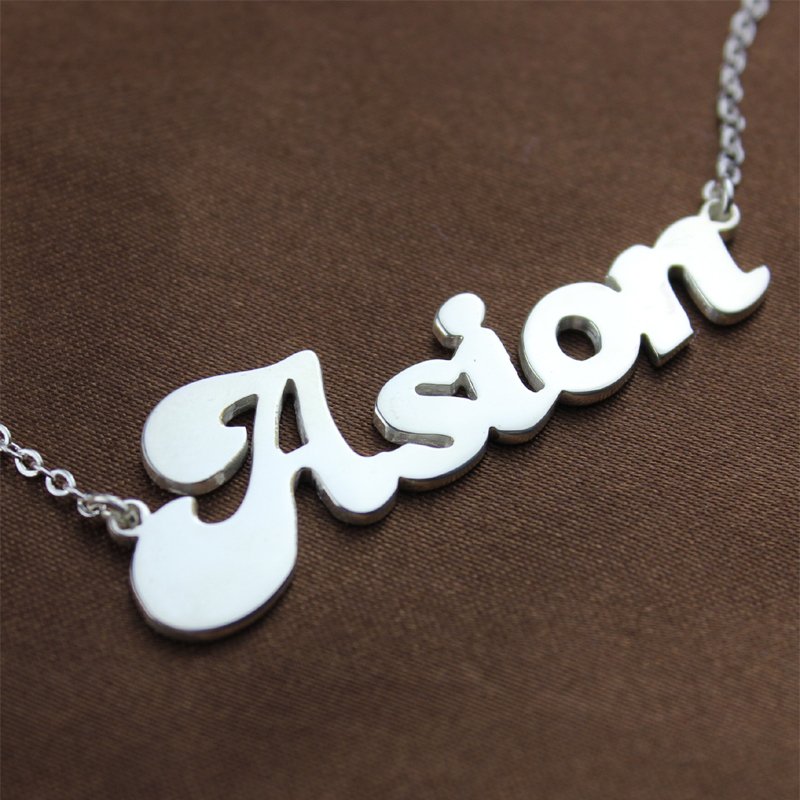 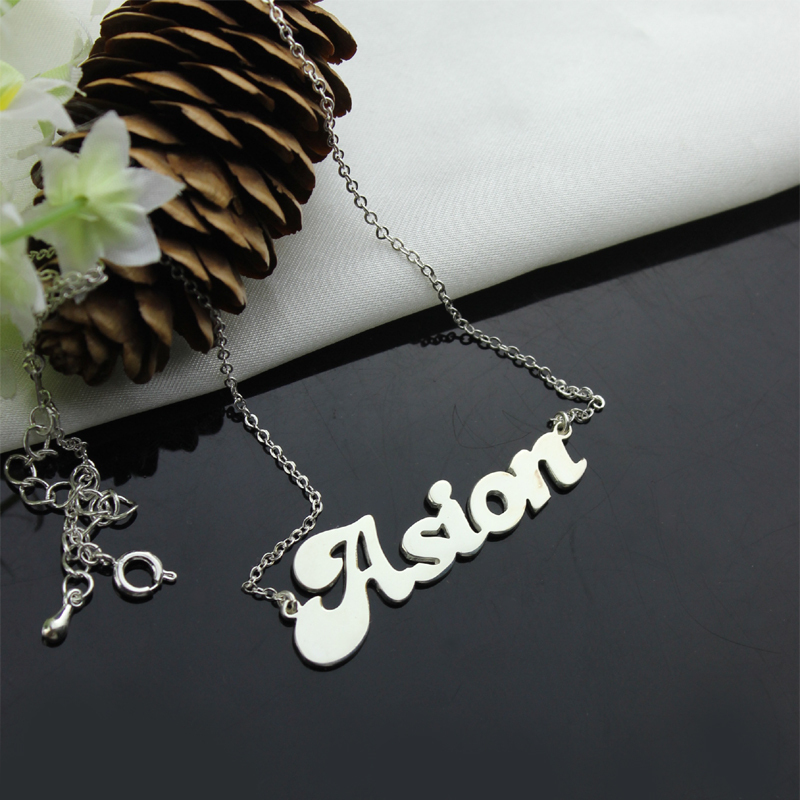 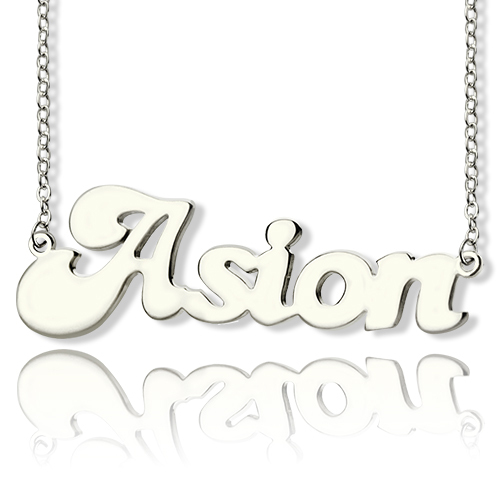 Go bold and beautiful with this Banana Split Script Style Necklace. The accessory makes for a fine wear on every occasion. For those who like to keep it simple and yet classy, this is a worthy buy. 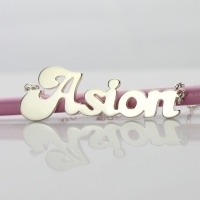 Place your order today by sending us the name you would like to wear.